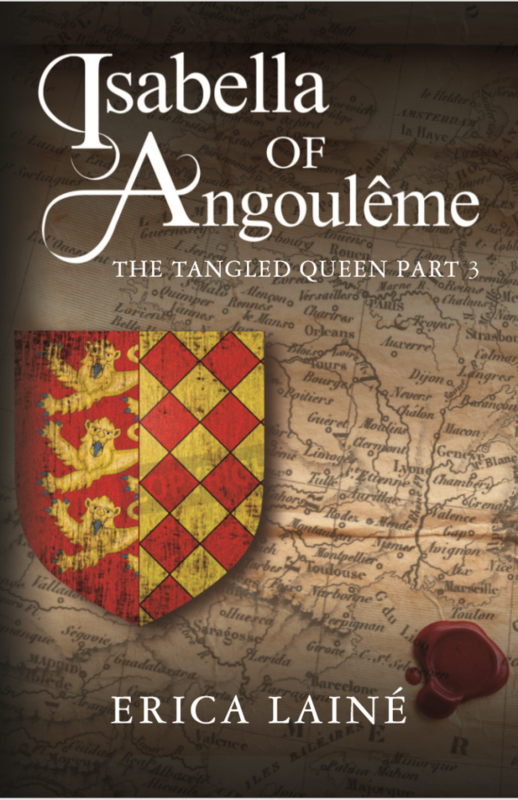 Set in the thirteenth century, the kingdoms of England and France continue to struggle over territory. 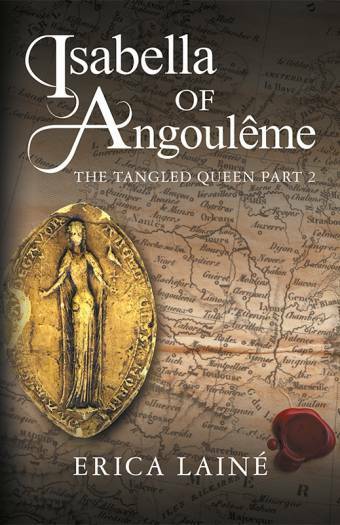 King John’s widow, Isabella of Angoulême, Queen of England is ignored and unwanted by the English court. She moves back to France to claim her inheritance. The English councillors expect her to be biddable to them and to guard these lands for King Henry III, her nine-year-old son. 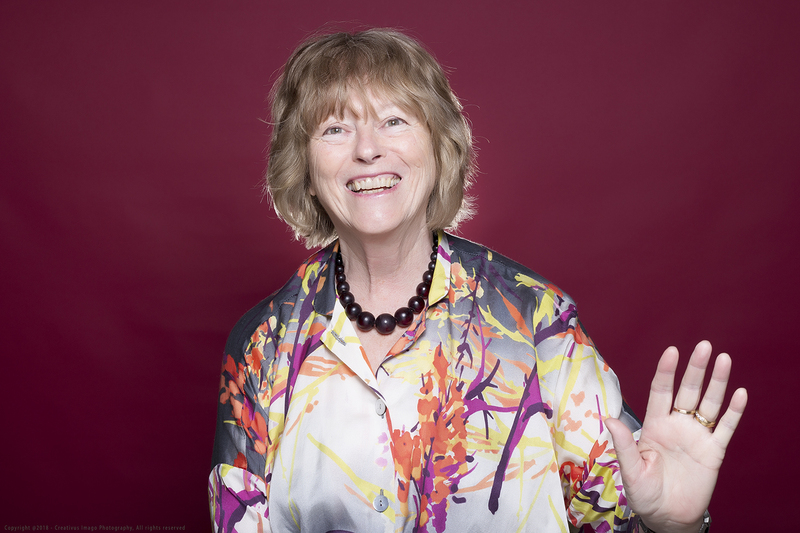 But in the Poitou, a region far from Paris and London, local fiefdoms ignore all forms of authority. 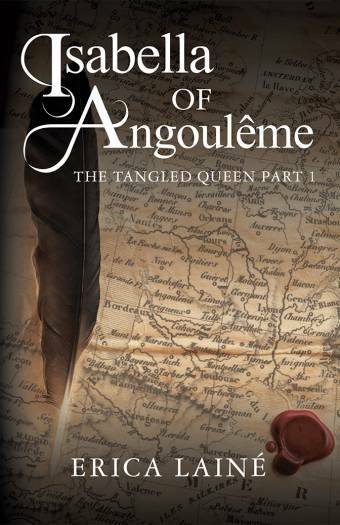 The Tangled Queen is the story of Isabella’s determination to forge her own powerful domain. She has to face forceful men who would stop her at every turn. She intrigues and plots to make her dream a reality and she learns to play all sides against each other. Isabella’s second controversial marriage is one full of passion, pride and politics. Treachery becomes second nature as her ambitions soar. She must be unassailable.